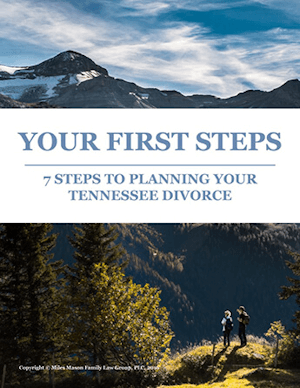 Meeting at the Courthouse in your Tennessee divorce case. 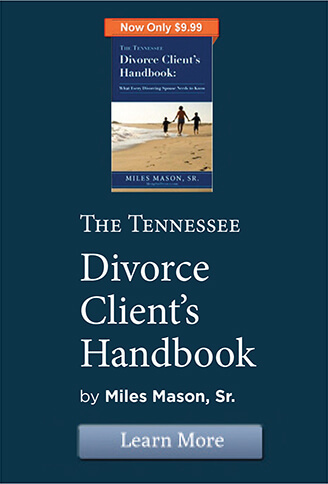 Know what to do and where to go from Memphis divorce attorney and family lawyer, Miles Mason Sr. 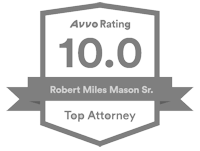 In Tennessee divorce cases, you may drive with your lawyer to the court house for a court appearance. Sometimes, though, you may have to meet at the courthouse. To avoid delay and stress associated with court appearances, make sure you know specific directions and parking tips the day before a scheduled court appearance.Call your lawyer’s office the afternoon or morning before a court appearance. Make sure that the hearing is still scheduled to go forward, and ask any questions. Don’t wait until the last minute to ask important questions. 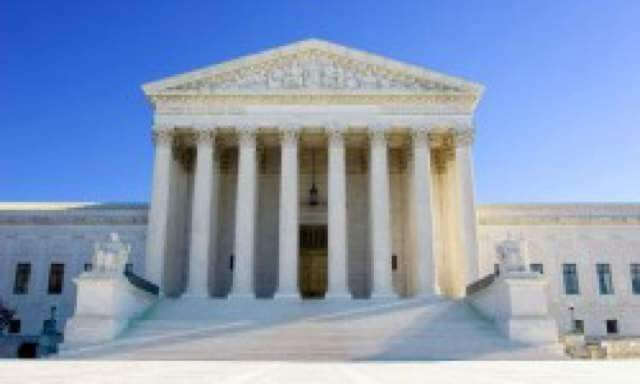 If you are asked to meet at the Courthouse, know the name of your judge or chancellor, whether it is Circuit or Chancery Court, the number of the division or part, and what floor contains your courtroom. Upon arriving at the courtroom, if you do not see your lawyer immediately, find a seat inside the court room. If the court room is full or if you are uncomfortable sitting in the court room for any reason, please sit outside the court room within eyesight of the door to the courtroom. Schedule your time and try to arrive around 15 minutes before court is scheduled to begin so that you will have additional time if parking or traffic is difficult. Bring a relaxing book you enjoy reading. 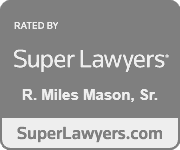 Cases and court appearances are often delayed for many different reasons. If your lawyer is late, do not call the lawyer’s office for at least 10 minutes. Stay in the court room. If your lawyer is running late, it likely means a previous court appearance has run longer than scheduled. If your matter requires testimony, consider bringing a bottle of water and a snack (such as a protein food bar or peanut butter crackers) just in case the hearing lasts past lunch or into the early evening. For more information about proper attire and preparing for court, please see Court Appearances and Depositions.